A committee has convened to create a Vietnam Era Veterans Memorial Monument at the Texas State Veterans Cemetery in Abilene and is seeking donations to fund this very special project. The committee members include: Dr. Jerry Strader, Brigadier General (Ret) U.S. Army; Chuck Statler, M.P. 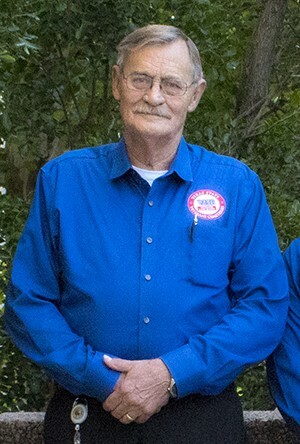 U.S. Army and Taylor County Commissioner; J. Glenn Bright, LtCol (Ret) U.S. Army, Vietnam Veteran; Richard Stokes, U.S. Air Force and former Commander of VFW Post 6873 in Abilene; and Jimmy Defoor, U.S. Army (Ret), Vietnam Veteran and Texas Veterans Land Board (VLB) On-Site Representative for the cemetery. “Our country called, it was our duty to serve, and we served with honor,” Vietnam Era Veterans Memorial Monument Committee. The monument will be constructed out of black granite and will be roughly eight feet tall and 26 feet wide with seven panels set in a ‘V’ shape. Seals representing each branch of the military will be etched into the granite along with the words “Duty, Honor, Country” across the top. The memorial will be located on the south side of the cemetery near the Administration building. 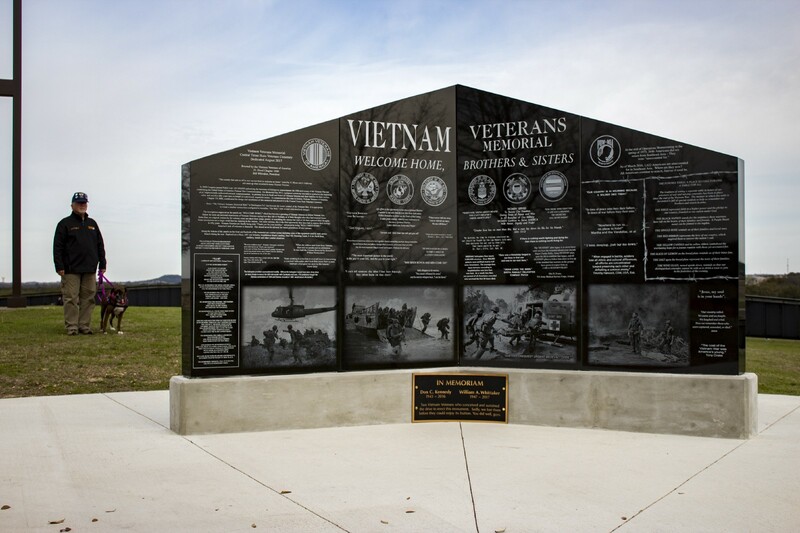 The Vietnam Era Veterans Memorial Monument has been well received in the Abilene community and fundraising efforts are well underway, but there is still a long way to go to reach the monetary goal. The Community Foundation of Abilene will be accepting all donations for this project, which has an estimated cost of about $70,000. Donations will be accepted online at cfabilene.org or by mail. Checks can be made out to Community Foundation of Abilene; please write Vietnam Memorial in the notes section. 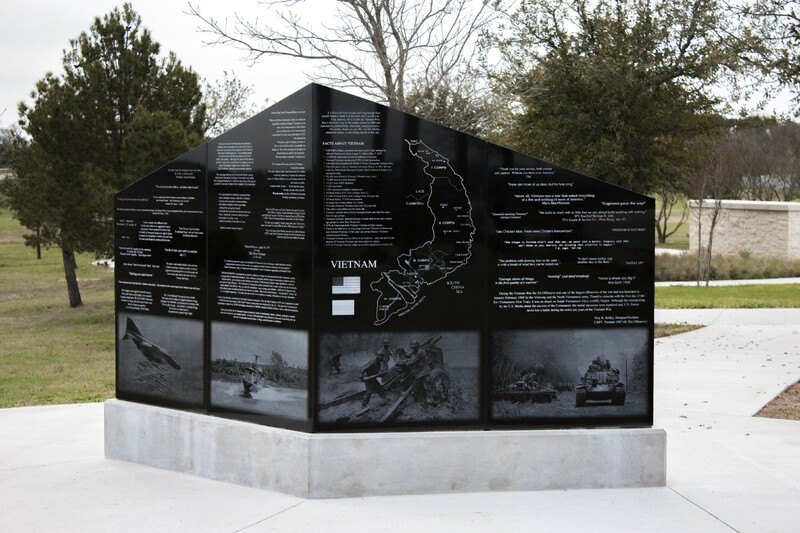 The Central Texas State Veterans Cemetery was honored to host The Wall That Heals this past March and is proud to have a permanent Vietnam Veterans Memorial on the grounds as well. There are plans to have more Vietnam Veteran Monuments placed at the Coastal Bend State Veterans Cemetery in Corpus Christi and the Rio Grande Valley State Veterans Cemetery in Mission. The dedication ceremony is planned for the Spring of 2019. Stay tuned for the details. The Texas Veterans Land Board (VLB) has four Texas State Veterans Cemeteries across Texas in Abilene, Corpus Christi, Killeen and Mission. These cemeteries are hallowed grounds exclusively for Veterans, their spouses, and dependent children. They are special resting places, close to home, where friends, family and fellow Texans can honor Texas Veterans. For more information please call 1–800–252–8387 or visit TexasVeterans.com.